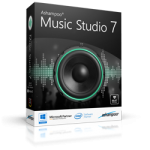 Ashampoo Music Studio 7 Giveaway Contest! Ashampoo has offered five (5) Music Studio 7 licenses for a giveaway contest to five lucky DCT readers. 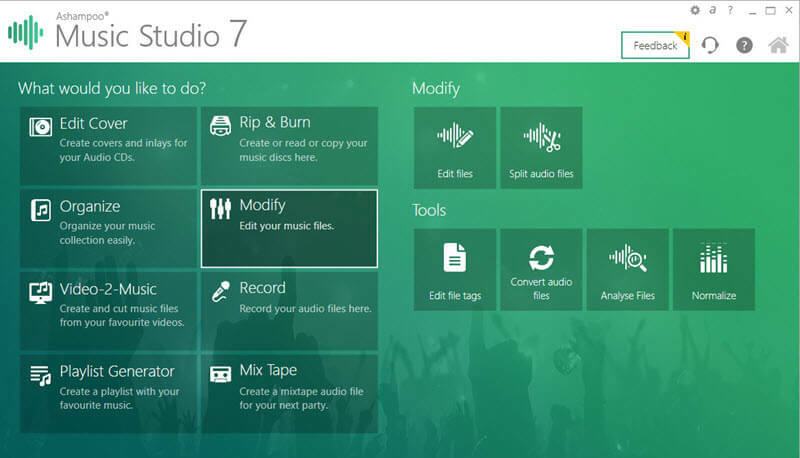 As with all Ashampoo products, Music Studio 7 is a top-notch program and I can unequivocally recommend it to anyone who wants to manipulate their music collection in countless ways. 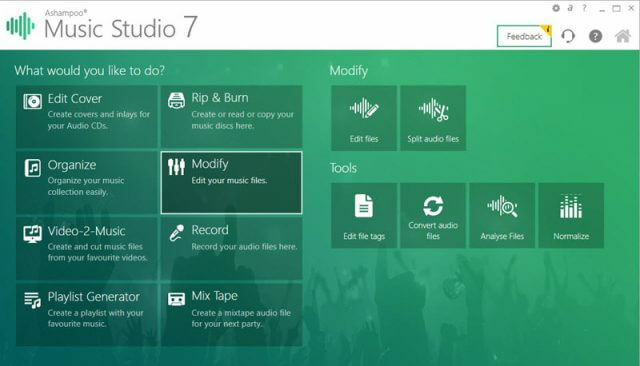 We’d appreciate it if you’d take a moment and submit a comment telling us why you’d like to win Music Studio 7. However, submitting a comment is not required to enter this contest and will have no bearing on your chances. I would like to give Ashampoo a big Thank You for their continued generous offers to Dave’s Computer Tips! Very nice offer. Thank-you. I bought version 3 quite some time ago. Time to upgrade – free is a good price! This is excellent for editing audio files, tag editing, removal of noise, normalizing, etc. This looks like it has every music function I want. Hope I am one of the five. Music Studio has the best range of both file formats and features that will be useful to me of all the Windows audio apps. Thanks Ashampoo and DCT for this amazing offer! I would love to win one of the 5 free licences. It would be extremely useful for my music library. Best ‘Price’ I’ve seen in a long time … FREE can’t be beat. I can use a good collection of editing tools for re-working my CD collection. This is a great offer, Ashampoo & DCT. Bonjour Mr Pedersen et à vous tous !!!!! Merci beaucoup à vous et à la société Ashampoo. pour essayer de gagner ce logiciel de qualité. la série complète de montage video de AVS4YOU ? Merci d’avance et bonne journée à vous..
France, terre de liberté !!!! Like any fantastic program of Ashampoo. We would like to get one of the licenses but also other good luck and I wish to thank the organizers. Thanks to the organizers for the opportunity to win a license and like fun.